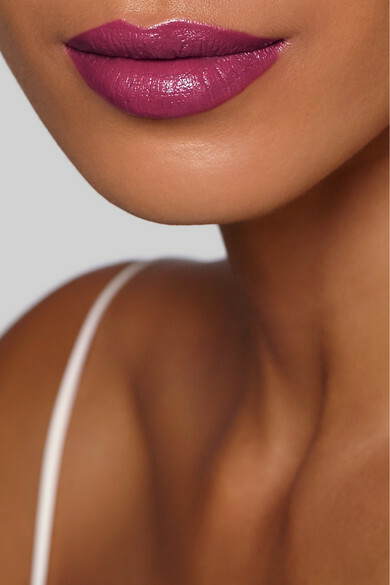 Hourglass' 'Confession' lipsticks are intensely pigmented and long-lasting, making them a fail-proof choice for special occasions. 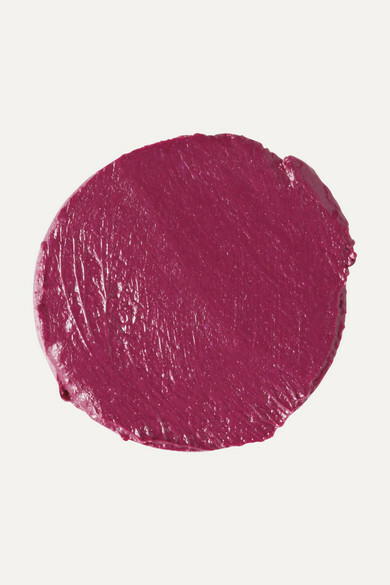 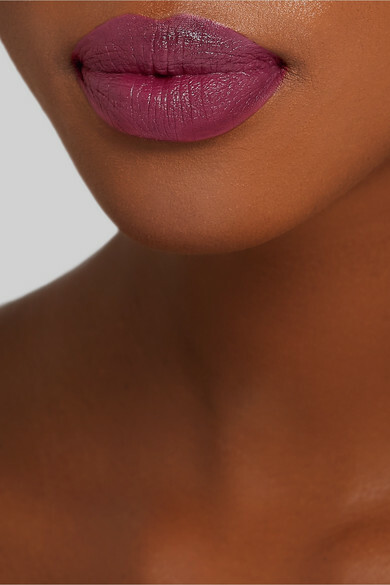 Encased in a sleek refillable applicator, 'One Time' is a deep eggplant-purple that looks best against cool skin tones. 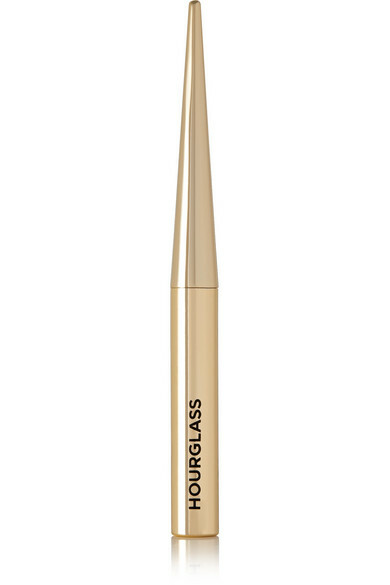 The creamy formula feels hydrating and comfortable, too.